To integrate sustainability practices into an organization means to start a change management process. In this process, it is important to align human resources at each level with sustainability requirements. For this reason, we provide CSR Manager training course, Non-financial Reporting training course and others that integrate sustainability issues. 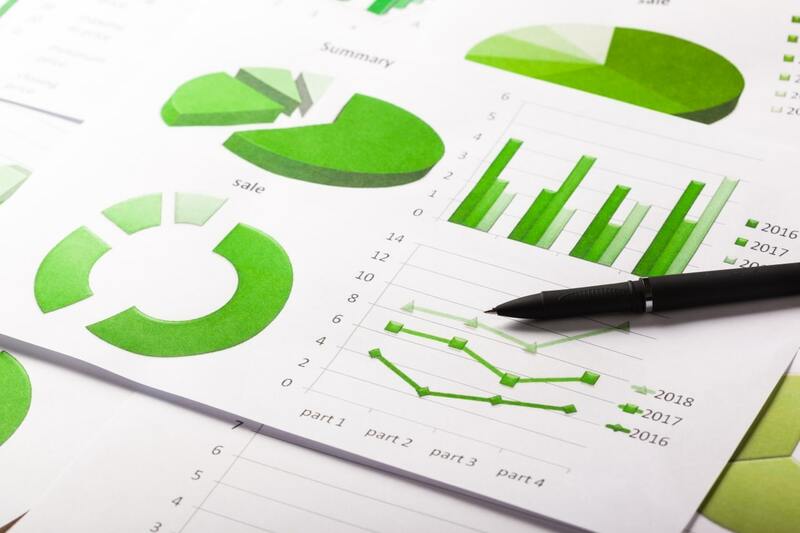 The Non-financial Report or Statement is a document that contains information about a company's economic, social, and environmental performance. It is also known as Sustainability Report. Starting with 2018, making and publishing this report is mandatory for public interest entities* with over 500 employees. *Companies whose securities are admitted to trading on a regulated market, credit institutions, non-bank financial institutions, payment institutions and e-money institutions, insurance, reinsurance and reinsurance companies, pension funds, financial investment services, investment management companies, collective investment undertakings, central depositaries, clearing houses, central counterparties and market / system operators authorized / approved by the Financial Supervisory Authority; national companies / companies, wholly or majority-owned companies, autonomous regies. Participants in this course will receive information on the process to be followed in order to realize a Non-Financial or Sustainability Report, based on the best-known international reporting methodologies and standards, but also in line with the provisions of the MPF Order No. 1938 / 2016 and of BNR Order No. 7/2016 which transpose at national level EU Directive 95/2014 on non-financial reporting. At this course can attend representatives of the departments that will coordinate the reporting process, such as CSR, Public Affairs / Investor Relations / Investors Relations, as well as employees from the other departments responsible for delivering such as HR, Finance, Legal, Environmental Protection, SSM, etc. The course length is 16 hours, with the possibility of providing an additional 8 hours module for the companies interested to receive additional information on how to set and report key non-financial performance indicators specific to their activity field. At the end of the course, the participants will receive a participation diploma issued by INNOVA Project Consulting SRL. 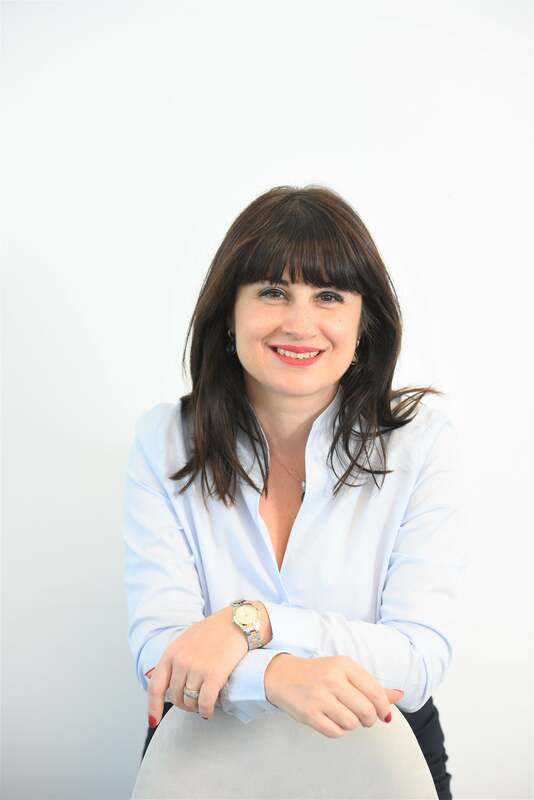 Mihaela Croitoru is a sustainable development and project management consultant. As Managing Partner at INNOVA Project Consulting she was involved in supporting a large number of companies in the process of integrating the concept of sustainable development into the management model. In the last years, Mihaela has been coordinating the process for the realization of Sustainability Reports for companies from various sectors of activity, such as: Oil&Gas, ICT, Mining, Chemical, etc. Gaetano Casale is a trainer with experience in providing advanced training courses. 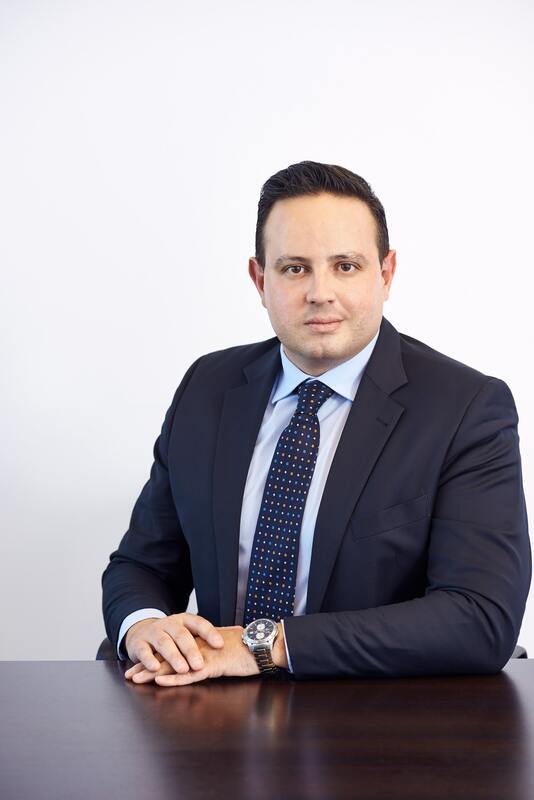 As Managing Partner within INNOVA Project Consulting, Gaetano has the ability to transfer to the participant the knowledge acquired regarding business management. In the last years, Gaetano has been coordinating the process for the realization of Sustainability Reports for companies from various sectors of activity, such as: Oil&Gas, ICT, Mining, Chemical, Automotive, etc.